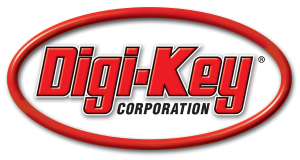 Are you interested in purchasing an evaluation kit for tests or larger volumes for your application? This is a shop for you who are interested in implementing ReVibe’s harvesters in your products or product development processes. 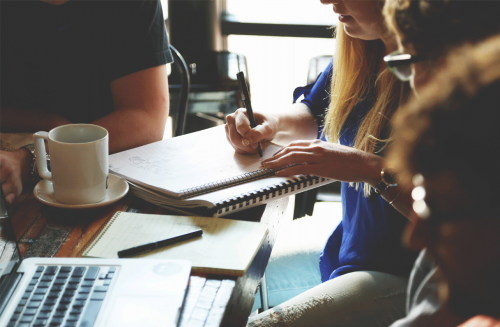 Below, you’ll find a selection of products that are designed to meet the needs of our global customer base regardless if you’re looking for an evaluation kit or a more in-depth product integration into your development process. If you are to buy a larger volume of units from us, the prices will be significantly lower than the prices for our evaluation kits found below. For high volume pricing, please reach out to us! 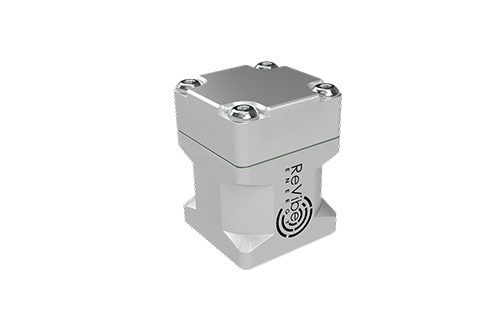 The modelD harvester is designed to be able to harvest kinetic energy from vibrations even at the low accelerations and frequencies often found in industrial environments. 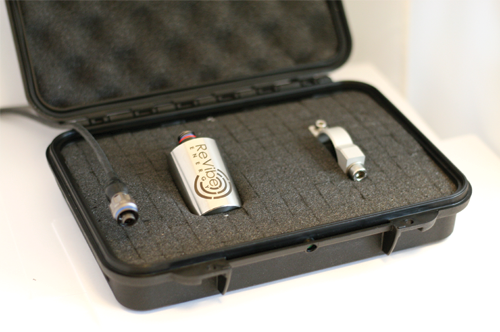 The modelD evaluation kit is the perfect purchase for the organisation that is looking into implementing vibration energy harvesting and are keen in experimenting with a state-of-the-art harvester. With the implementation kit you will get a full day workshop where we help you understand the possibilities with using vibration energy harvesting and ReVibe’s products in particular. We will go through everything from a basic introduction to understand the benefits with energy harvesting with your applications in mind, learning about how to use the harvester and finally how it can be implemented into your operational environment. NOTE: The pricing below is for the evaluation kits only. For pricing information for higher volumes, please reach out to us! Each new ReLog unit is calibrated before being shipped from our facilities. However, as this type of instruments normally are exposed to harsh environments in terms of vibrations, shocksn high temperatures and even radiation there is a slight risk that changes in sensitivity and accuracy can occur. 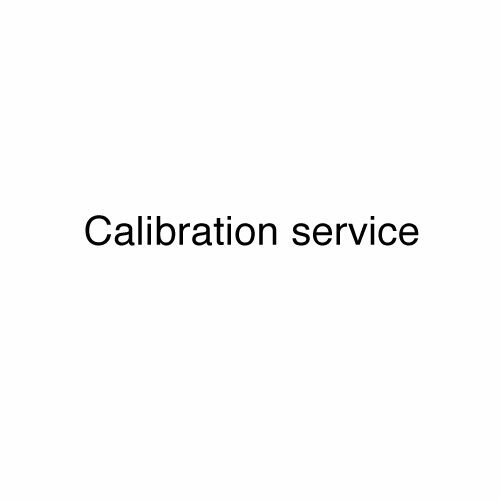 As a result, we recommend that each ReLog is periodically checked and calibrated at least once every year. The timing does of course depend on how the unit has been used but one year works well as an average. This is best performed by shipping the unit back to us for recalibration at our facilities. The recalibration will ensure sensitivity and accuracy to remain at such a level that you can rely on the ReLog. At the same time, we will take the opportunity to apply any relevant updates to the software/firmware that we've made since dispatching the unit to you. If you need it, we will of course include additional mounting screw and mounting tape. Never has it been easier to power an IoT application by using vibrations! 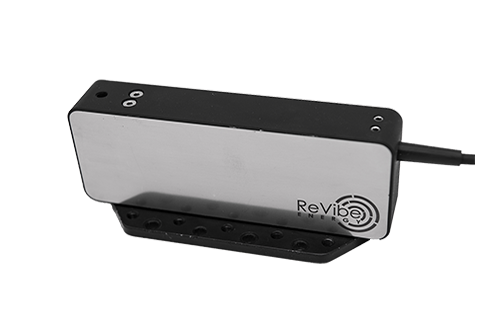 ReVibe's products are state-of-the-art harvesters that allows the user to harvest ambient vibrations and turn them into electricity. This electricity can be used to power most wireless sensor systems on the market. 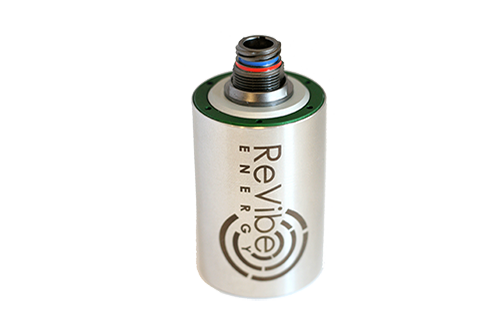 With the development kit you will get a full day workshop where we help you understand the possibilities with using vibration energy harvesting and ReVibe's products in particular. We will go through everything from a basic introduction to understand the benefits with energy harvesting with your applications in mind, learning about how to use the harvester and finally how it can be implemented into your operational environment. In order to make sure the harvester is tuned perfectly for your environment we will perform a vibration evaluation (if the vibration profile is made available) and adapt the unit in accordance with the results. What if the list of included features doesn't suit you? No worries! Reach out to us and we'll make sure to find a good fit. The most important aspect is for you to be able to try ReVibe's products with the full support from our staff. The modelA is currently out of stock - please reach out for a quotation!